At Gasworks, LLC, we pride ourselves in exceeding customers and clients expectations. 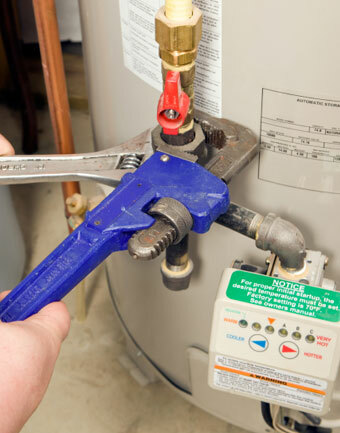 We are experts with propane and natural gas. We take the time to really listen and understand the desires of our customers and clients, to make sure you are fully satisfied with the job. Give us a call today for more information on what we can do for your gas piping needs.